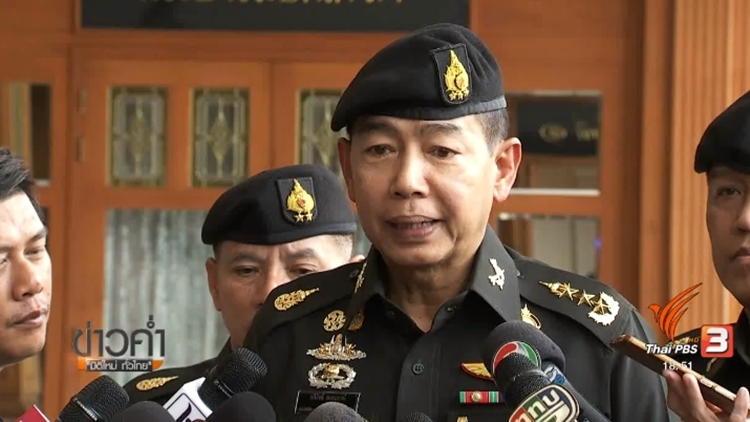 Army Commander-in-Chief Gen Apirat Kongsompong today warned political activists campaigning against an election postponement “not to cross the line”. He was responding to a threat by a group of activists to stage a major protest rally at the Democracy Moment this Saturday if the Election Commission cannot fix an election date by this Friday. 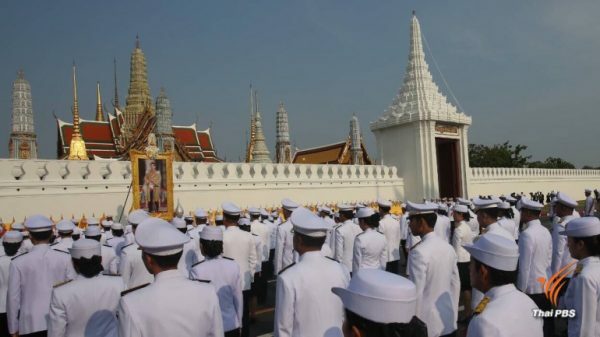 They are the same group of people who have been campaigning against the legitimacy of the National Council for Peace and Order (NCPO). 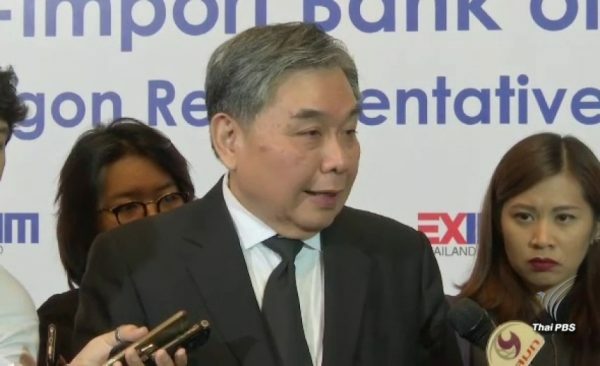 Gen Apirat questioned the motive of these people and expressed concerns over the impact that such protest would have on tourists and business enterprises in the areas. 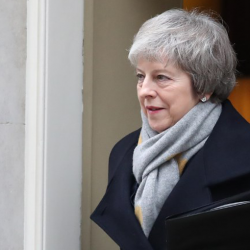 “I have had experience in dealing political protests for years. These people are working in cahoots. 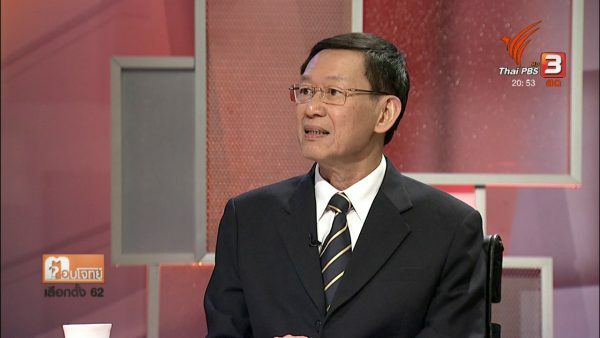 I know what they are up to,” said Gen Apirat who also serves as secretary general of NCPO. He said he would not stop the activists as long as they campaign within the legal framework. “We will strictly follow the law….As long as they don’t cross the line we will not do anything,” he said. 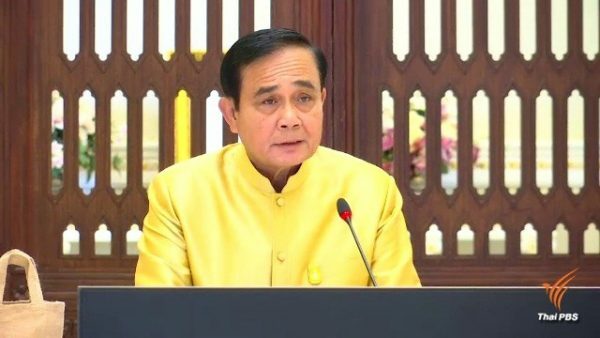 Meanwhile, Prime Minister Prayut Chan-o-cha hit back at the pro-election activists and reaffirmed that an election will be held within the 150-day time-frame as constitutionally stipulated after the promulgation of the MPs election law. “How can these people give the government an ultimatum?” he asked in response to their demand that an election be announced by this Friday. He said setting an election date is the responsibility of the Election Commission, stressing that an election will be held by May 9.